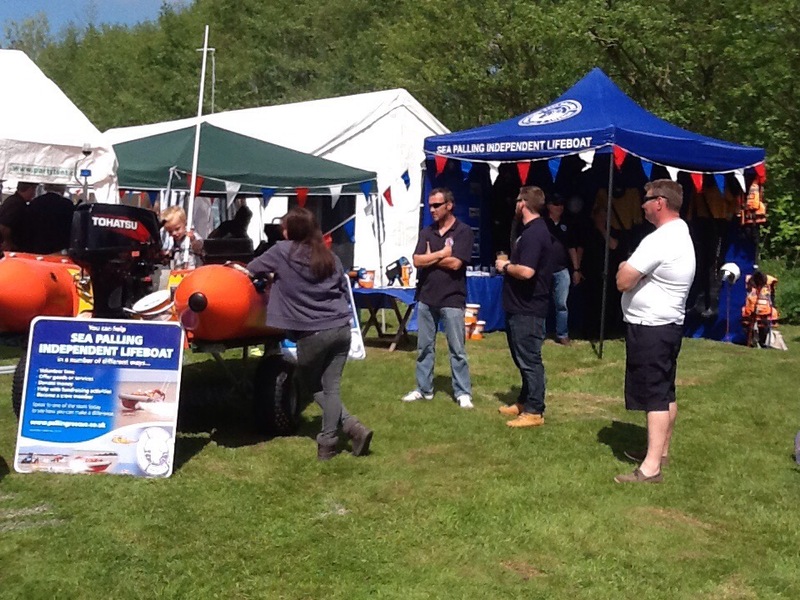 Today we are showing some of our equipment at the Brundall Boat Show. The weather is fantastic, there are zillions of stalls, boats, food, drink, a children’s play area… lots to do for everyone. Why don’t you come over and say hello? It’s promising to be a great day out for the whole family!